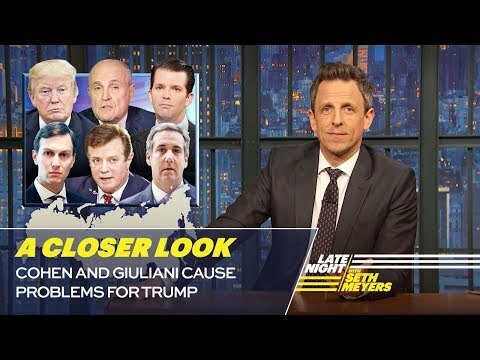 Seth takes a closer look at how President Trump's former and current lawyers are causing problems for him in the Russia investigation. 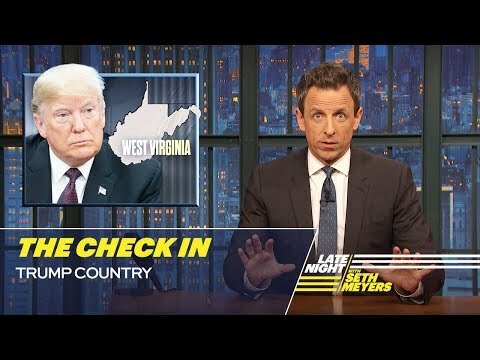 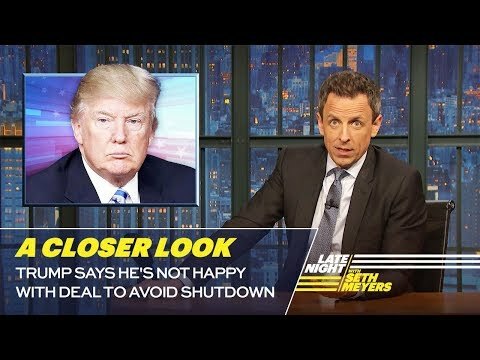 Seth takes a break from breaking news to check in on rural America, which the president dubbed "Trump Country" and promised would improve under his administration. 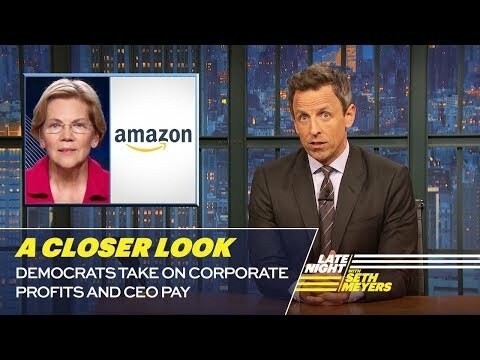 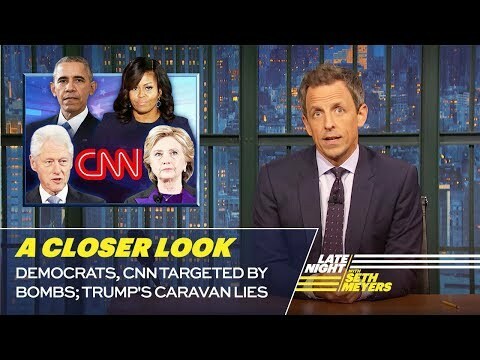 Seth takes a closer look at the explosive devices sent to top Democratic politicians and CNN, and at the president lying about immigration to scare people. 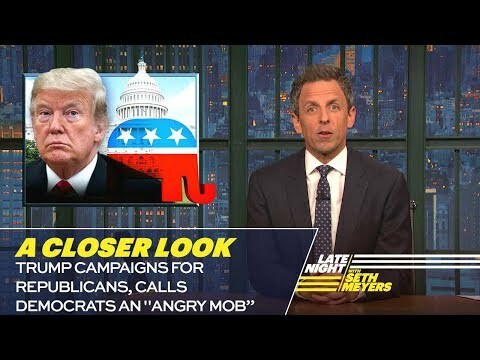 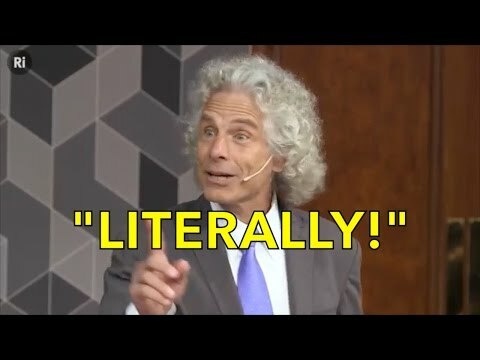 Trump Campaigns for GOP, Calls Democrats an "Angry Mob"
Seth takes a closer look at President Trump openly celebrating violence against a reporter as Saudi Arabia lies about the death of a journalist. 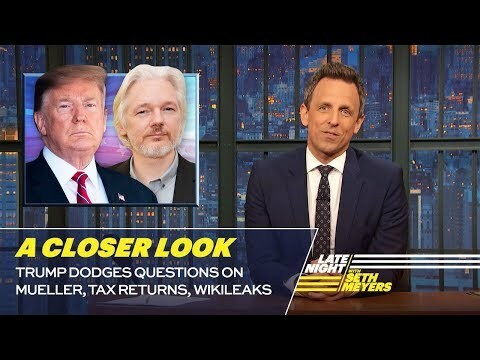 Seth takes a closer look at the President's former confidante Omarosa Manigault Newman releasing another secret tape, as Trump's legal team threatened the special counsel in the Russia investigation. Dr John Cooper Clarke encourages the teams to write their own poems... Joe Wilkinson's poem has everyone in stitches. 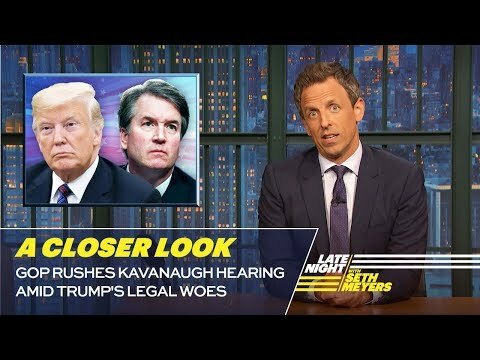 Seth takes a closer look at the truly unprecedented level of corruption swirling around the president of the United States. 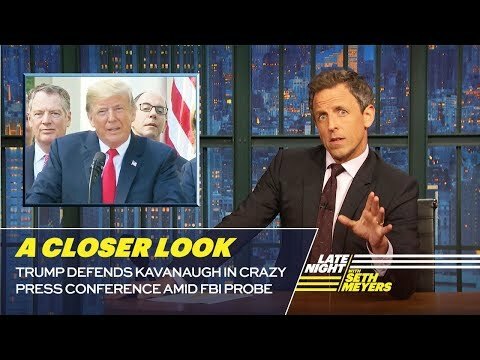 Seth takes a closer look at Trump's defenders moving on from insisting that the president didn't collude with Russia to arguing that even if he did, it's not a crime. 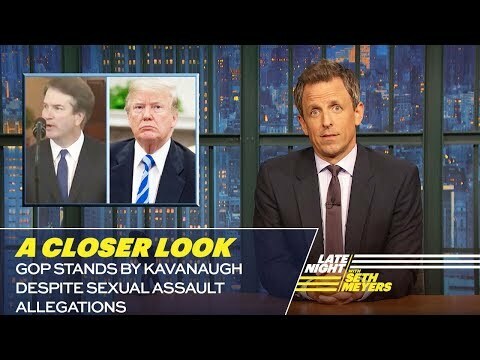 Seth takes a closer look at President Trump's personal attorney, Michael Cohen, secretly recording a conversation he had with Trump during the campaign about paying hush money to cover up an affair. 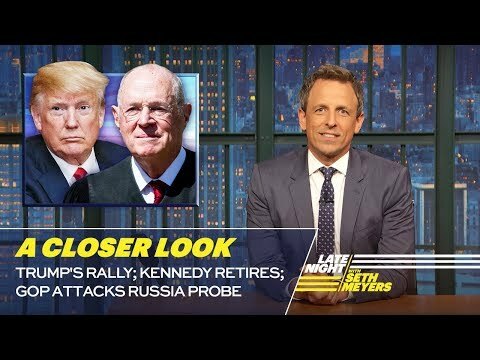 Seth takes a closer look at Republicans rushing to replace retiring Supreme Court Justice Anthony Kennedy while simultaneously working to stop the Russia investigation. 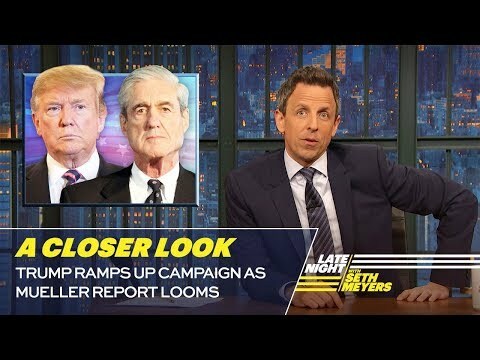 Seth takes a closer look at President Trump openly interfering in the criminal investigation of his campaign by peddling a baseless conspiracy theory. 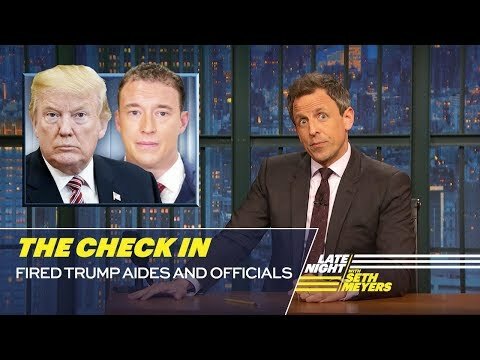 Seth takes a break from breaking news to check in on some Trump administration aides and officials who were fired or forced to resign to see what they're up to.